Hi! 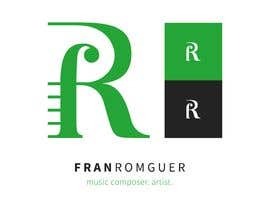 I am Fran Romguer, a spanish music composer looking for a new logo to use it as social media identity, favicon in my website and brand image. 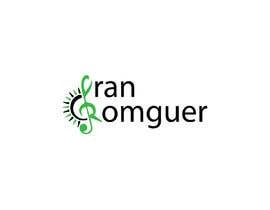 So far I've used the image that you can see in my profile: now, I want a new and more professional one. 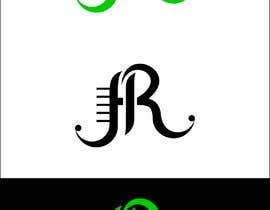 *EDIT* I am looking for a LOGO, not a stylized expression of my whole name. 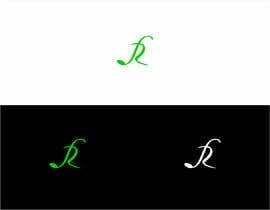 I would prefer a creative joint of my initial letters F and R.
· White #FFFFFF - It is secondary but a color really important to have in mind like a partner of the green with black backgrounds! Required files at the end of the work: .png and .psd / .ai (original vector file). · Grays: #333333,#4C4C4C, #8C8C8C, #999999 - Especially # 333333, which is the darkest of all and is used as a second background in the website. 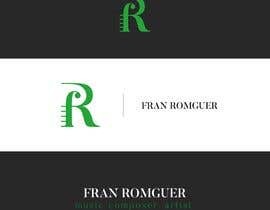 My "perfect logo" should be easily identified as a musician/pianist logo using in a creative way the initials of my name (F - R) and the indicated colors. 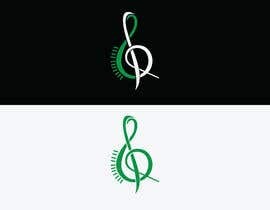 I have tried to do the design by myself and I have several ideas (I do not show you them to avoid influences). 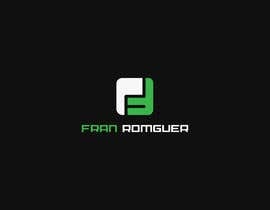 I think I prefer a minimalist, clean and direct design and Adobe Illustrator as main software. You must follow the indications needed but feel free of doing what you want as graphic professionals and following (or not) suggestions given. 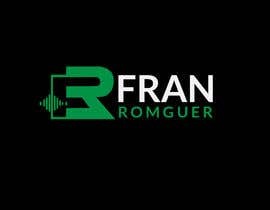 If you want know more about me or my works you can type Fran Romguer on Google and different social websites! 1. 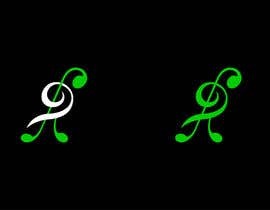 A musical inspiration. 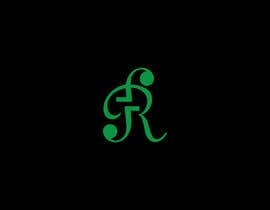 A logo that can be EASILY and FASTLY associated with a musical personal brand. 2. 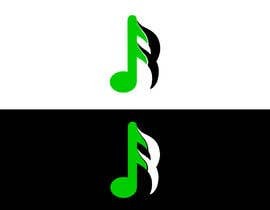 These colors: green #00CC00, black and white. 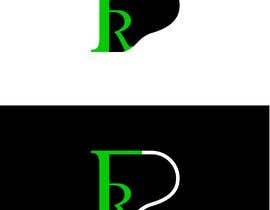 I prefer always a black background and a green (or/with white) motif. 3. 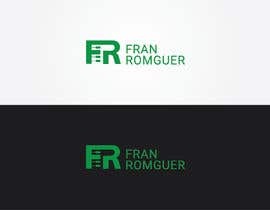 A proportional design to be fitted inside a square or circle (main use of a logo). 4. 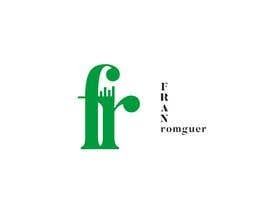 The letters F & R creatively merged in a unique design. This is not mandatory but highly recommended. 5. 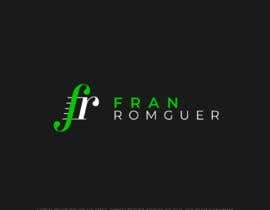 A minimal, simple, elegant design (mandatory for a good logo). Why sir , what !? Hola! 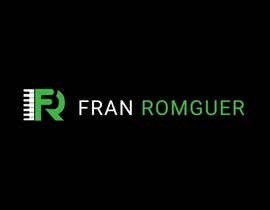 Si consigues el indicado, puedes elegir el ganador antes que termine el concurso?? ?